Myrtle Blanche Edminster married third Clarence Barclay Houghton on Mar 14, 1906 at Fulton, IL, USA. Myrtle Blanche Edminster and Clarence Barclay Houghton were divorced on Jul 23, 1927 at Portland, OR, USA. 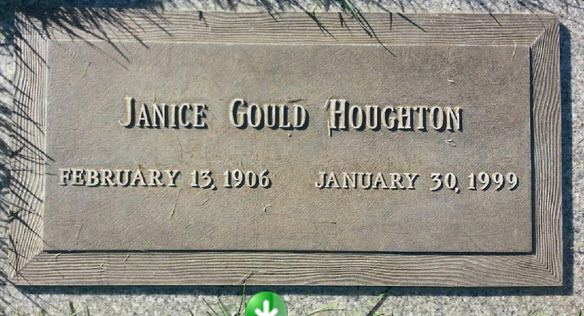 Janice Abigail Gould married Dwight Lamont Houghton, son of Clarence Barclay Houghton and Myrtle Blanche Edminster, in Sep 25, 1927 at Portland, OR, USA, age 20 and 22. Janice Lucille Houghton married Elmer Franklin McDade in Oct 11, 1952 at Medford, OR, USA. Elmer Franklin McDade married Janice Lucille Houghton, daughter of Dwight Lamont Houghton and Janice Abigail Gould, in Oct 11, 1952 at Medford, OR, USA. 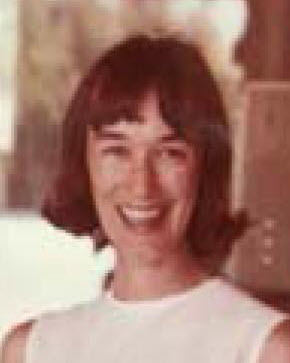 Marcia Gould Houghton married Richard English Padgham in Jun 16, 1957 at Medford, OR, USA. 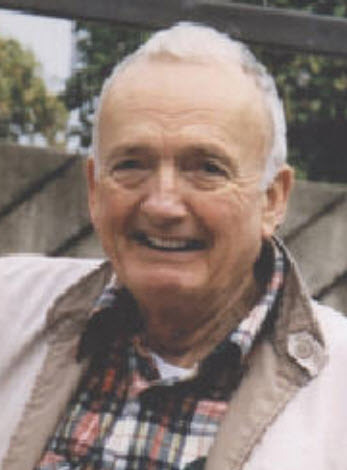 Richard English Padgham married Marcia Gould Houghton, daughter of Dwight Lamont Houghton and Janice Abigail Gould, in Jun 16, 1957 at Medford, OR, USA. Debi Smith married David Barclay Houghton, son of Dwight Lamont Houghton and Janice Abigail Gould, at Portland, OR, USA. Hannah (?) married Erastus Houghton, son of Elijah Houghton and Martha Oaks.